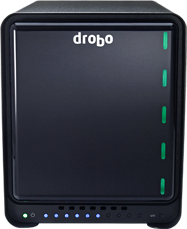 *This blog is intended for migration from Drobo direct attached solutions to Drobo direct attached solutions. For assistance, please contact Drobo Support. Did you know the original, first generation Drobo had a USB 2.0 interface? USB 2.0 was released in the year 2000 with a high-speed of 480 megabits per second (Mbps). Flash forward to today, the cutting-edge Thunderbolt™ 3 technology performs up to 40 gigabits per second (Gbps) – that’s over 80X faster than USB 2.0! The latest generation Drobo direct attached solutions (Drobo 5C, 5D3 and 8D) include USB, Type C and/or Thunderbolt 3 interfaces for cutting-edge performance. 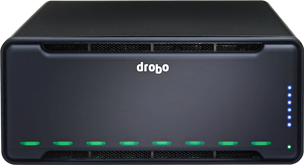 Migrating your data from an existing Drobo to a new Drobo is simple, however there are a few factors you should review beforehand. To take full advantage of your Drobo’s performance and capacity, we recommend manually transferring your data by connecting both Drobos to your computer. 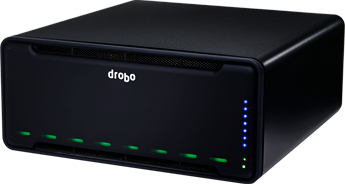 Read our steps below to manually migrate your data to Drobo.